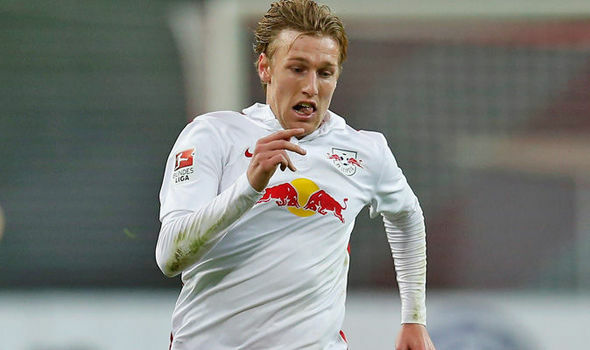 The agent of Emil Forsberg has suggested the winger is ready to join a ‘big club’ amid reports Arsenal have tabled a £30m bid for the RB Leipzig star, according to reports. Forsberg has just come off the back of an excellent season in Germany that saw him score 8 goals and provide an incredible 19 assists in his 30 Bundesliga appearances to help Leipzig finish second behind Bayern Munich. 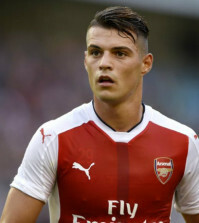 The 25-year-old’s form has seemingly caught Arsene Wenger’s attention as after weeks of speculation linking us with the attacker, the Mirror report that we’ve tabled a formal £30m bid. The original source of the information is Italian outlet Calciomercato and they claim that Wenger has identified Forsberg as a potential replacement for Alexis Sanchez. 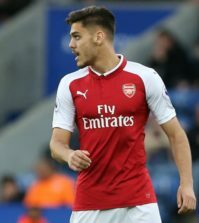 The Chilean superstar is about to enter the final year of his contract and is yet to agree an extension so it looks like Arsene is preparing to lose our star man after ending doubts about his own future by penning a new two-year deal yesterday. It appears Forsberg could be ready to take the next step in his career as his agent, Hasan Cetinkaya, has been quoted by the Daily Star as saying that it might be time for the Swedish international to test himself at a ‘big club’. “I will never comment on which clubs are involved. [But] there are big clubs who are very interested in Emil. No doubt Forsberg is a superb talent and he’d provide some real creativity in the final third if he does end up joining Arsenal but I’m not sure how excited I’d be if he was the replacement for Sanchez – should he be sold this summer. I know it’s going to be difficult to find anyone capable of replacing Alexis but I personally hope we might have some more ambitious targets in mind than Forsberg. 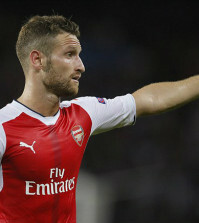 That’s not to say I still wouldn’t like the Swedish attacker to come to the Emirates but hopefully he’s being lined-up as a replacement for Lucas Perez.